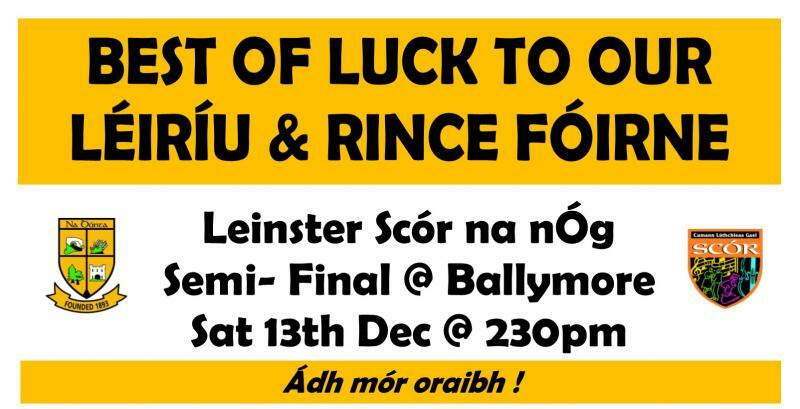 All Ireland countdown is on !! 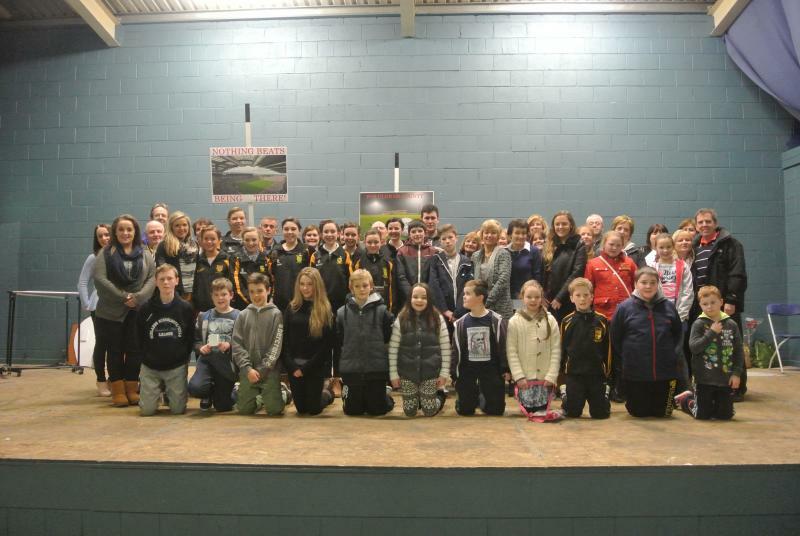 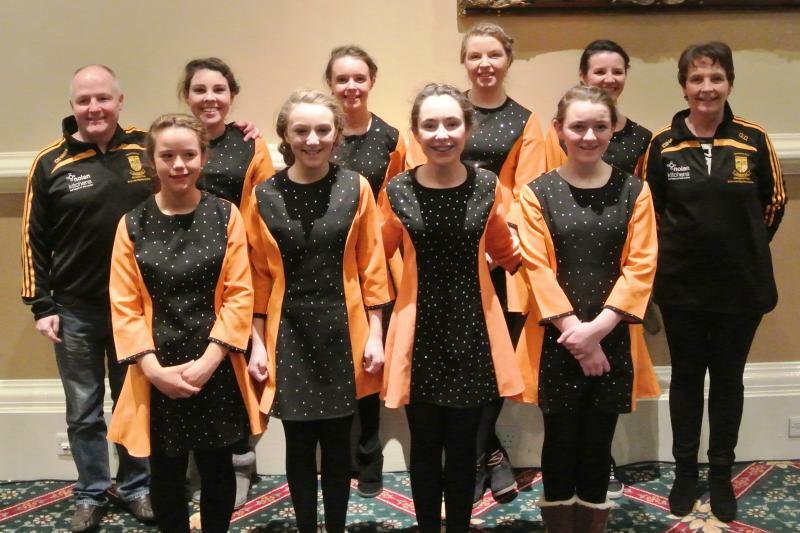 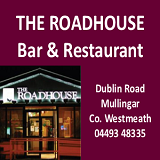 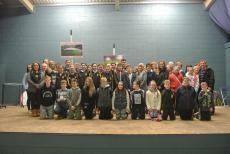 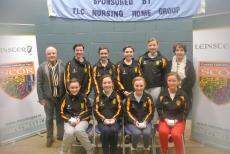 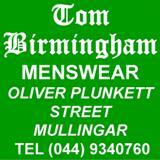 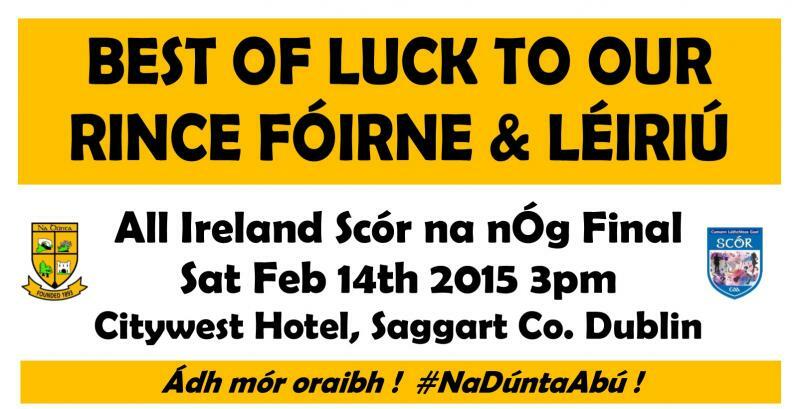 Best of luck to our set dancers in the All Ireland this Sat ! 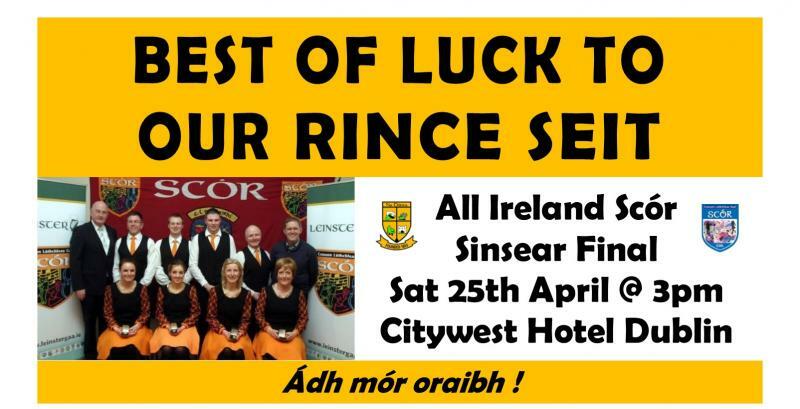 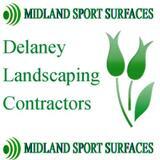 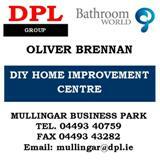 Citywest here we come !! 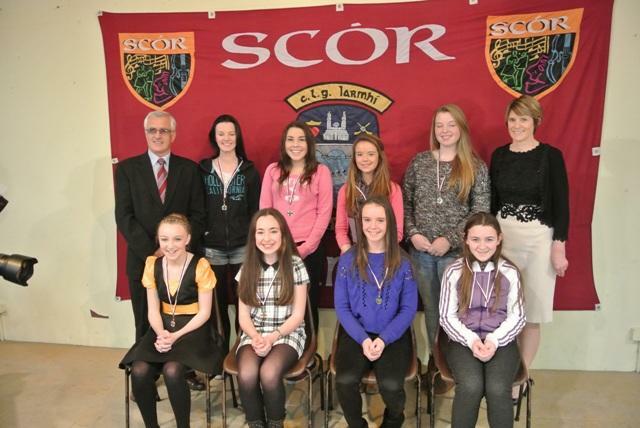 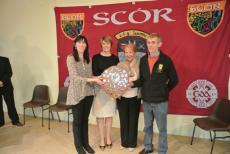 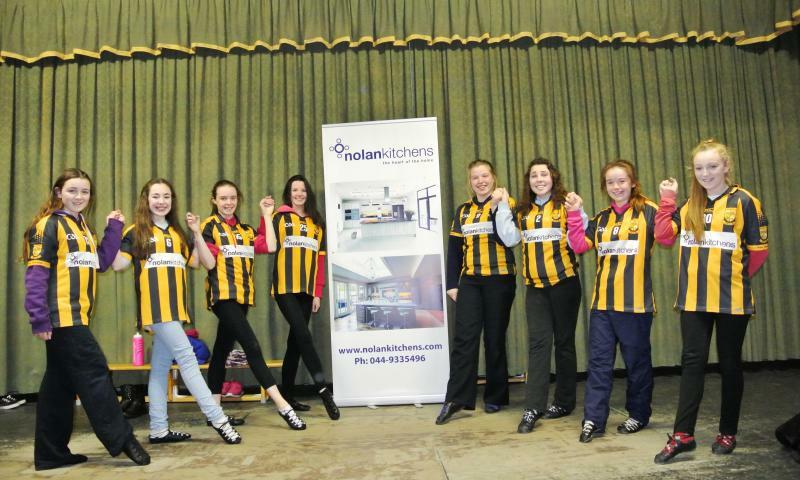 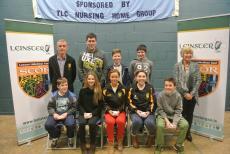 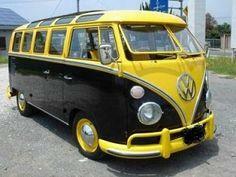 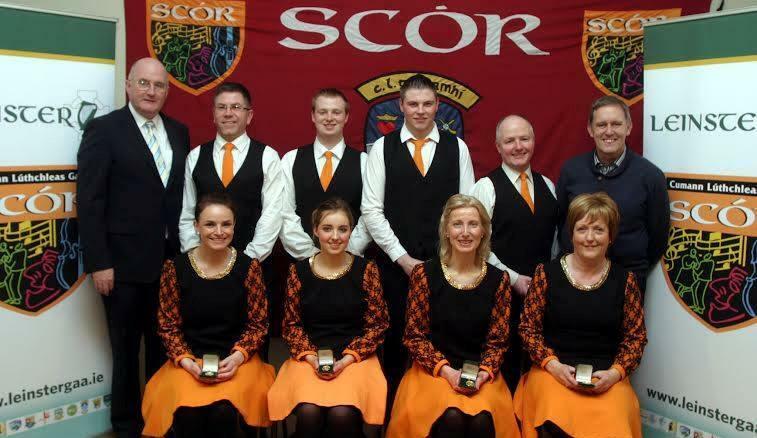 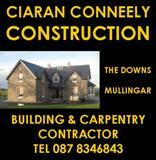 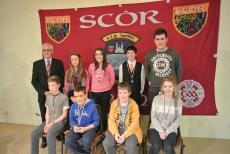 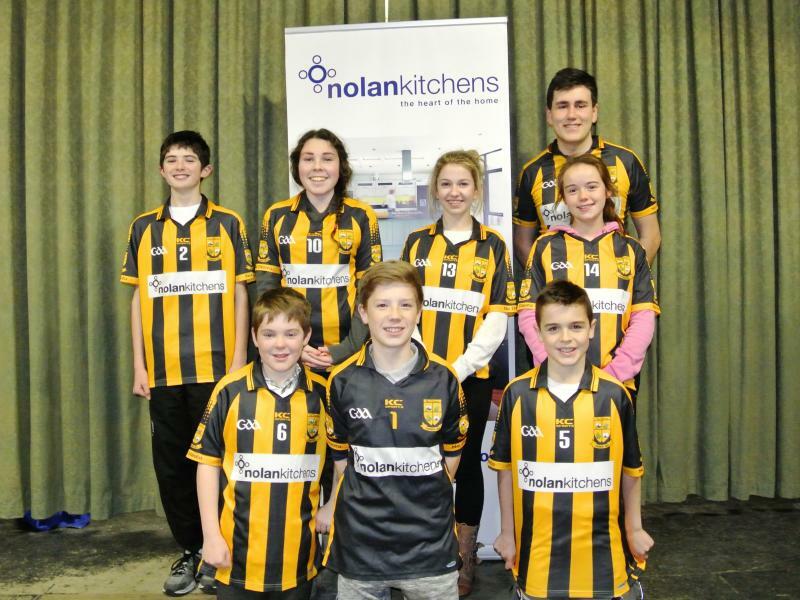 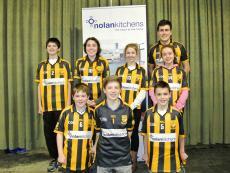 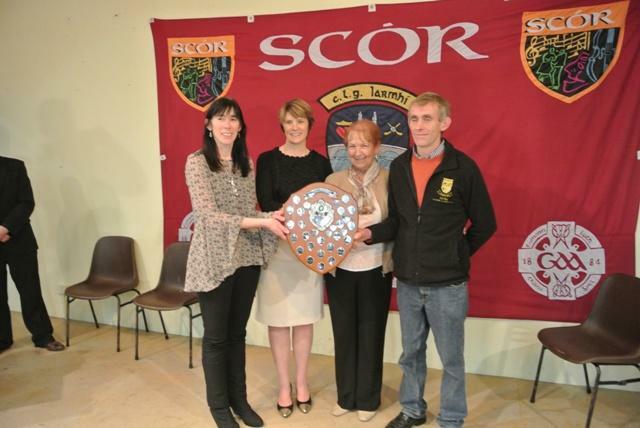 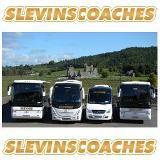 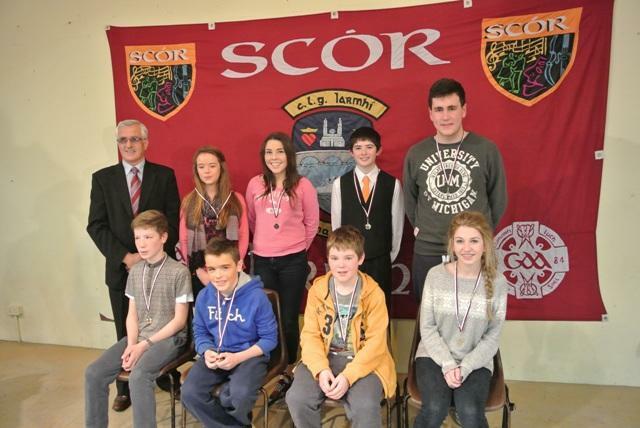 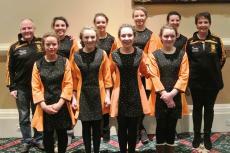 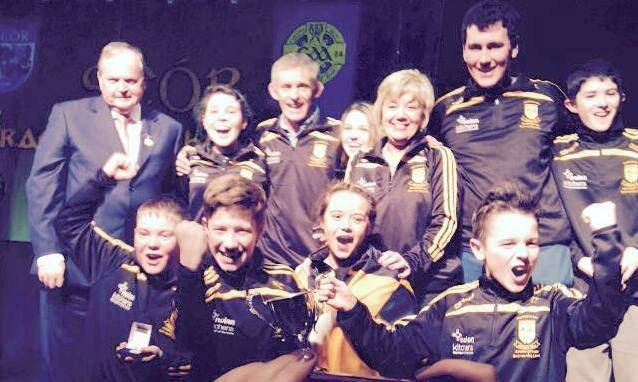 Do you want a lift to All Ireland Scor na nOg Finals this Sat ?